Knickernappies Baltic Amber Teething Necklaces and Bracelets for mom and baby! Custom Fit diaper provides the perfect trim fit! Available with microfiber inserts or our popular LoopyDo Inserts! Our Indian Prefolds are available in three convenient sizes and you can choose from bleached or unbleached cotton. Visit a Knickernappies Retailer today to purchase yours. Wetbags are a great solution for storing dirty cloth diapers until laundry day. However, their utility extends well beyond diapers. Here are a few ideas for alternative uses of wetbags you may not have considered! Storage bag for the pool or beach - Wet bags are the perfect, leakproof place to put wet towels and bathing suits after a day at the pool or beach. And once you're home, they can be thrown in the wash along with the contents of the bag. Gym clothes - Transport sweaty workout gear home in a bag that not only contains smells and wetness, but is easily laundered and ready to go back to the gym the next day. Toiletry bag - Have you ever opened your suitcase to find a bottle of lotion or shampoo has spilled all over your clothes? Never worry about this happening again by placing all of your toiletries in a small wetbag before packing. Travel bag for dirty clothes - While traveling, use a zippered wetbag to store your dirty laundry and never come home one sock short again! Keep on hand for accidents on the go - Wetbags are a useful item to keep in your car or purse for those unexpected spills and messes. They are a much more convenient option than searching around for a plastic bag as well as a cleaner option than balling up soiled clothes on the floor of your car. 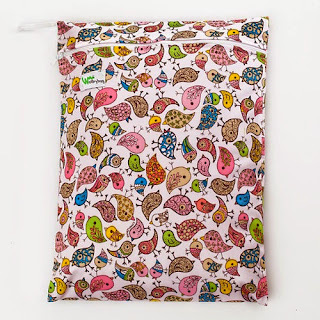 Menstrual product storage - Cloth diapers aren't the only reusable products that can be stored until laundry day in a wetbag. 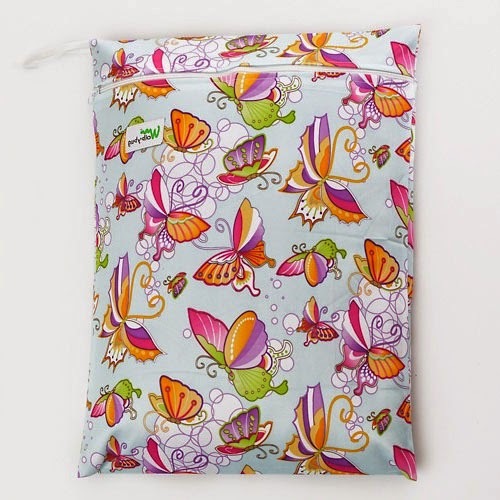 A wetbag is ideal for keeping soiled cloth pads in one place until time to wash them. Some companies manufacture mini wetbags specifically for this application. Protect electronics - Wetbags are perfect for storing items away from accidental exposure to moisture while away from home. 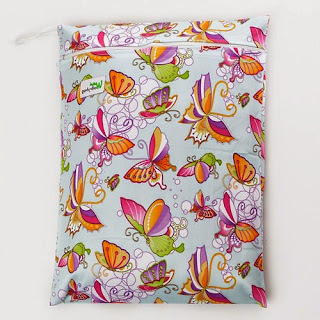 Ice packs - A small wetbag can easily be transformed into an ice pack. 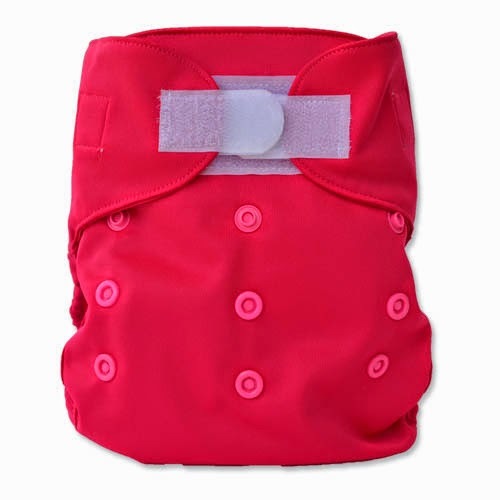 Fill with ice cubes for an instant first aid accessory that is comfortable and stays dry. Universal storage bag - Anything that can be stored or transported in a plastic bag can be stored or transported in a wetbag too! 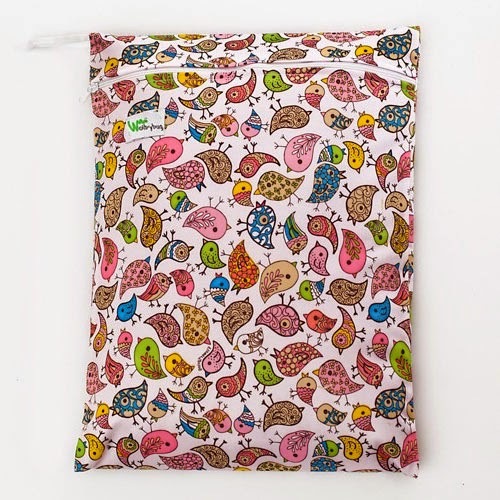 And unlike plastic bags that are typically thrown away after one use, reusable wetbags are a more environmental-friendly option to put cosmetics, snacks, drinks, toys, first aid supplies, medications, dog treats, loose items in your purse - the possibilities are endless! 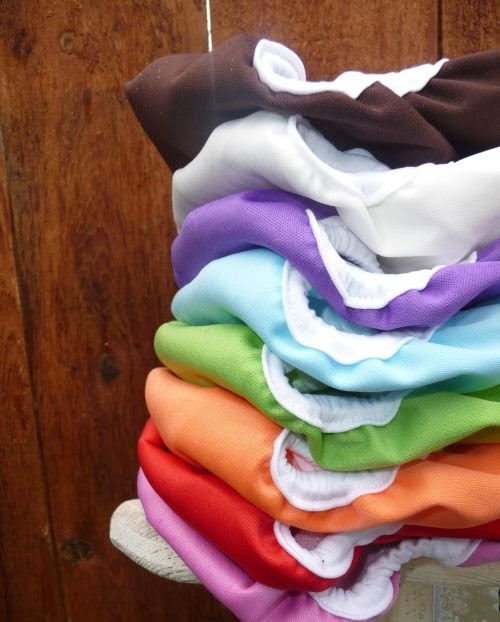 Besides cloth diapering, how do you use wetbags? covers is often overlooked. Covers, most often made from polyurethane laminate fabric or PUL, are waterproof and versatile, but more importantly comfortable and breathable for baby. Unlike pockets or all-in-ones (AIOs) that have the absorbent layer either sewn in or stuffed into them, covers are not absorbent themselves, but serve as a waterproof layer when worn over flats, prefolds, or fitteds. And because they can be used with flats, prefolds, or fitteds, they are customizable to work with any wetness level. Similar to pockets and AIOs, covers are available in both snap and hook and loop closures, and are either sized to fit various weight ranges or one-size with a snap down rise to accommodate most sizes. 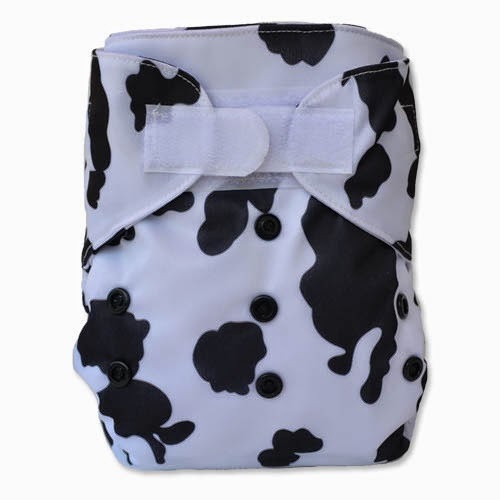 Covers, like our Wolbybug Covers, offer several advantages over pocket diapers and AIOs. 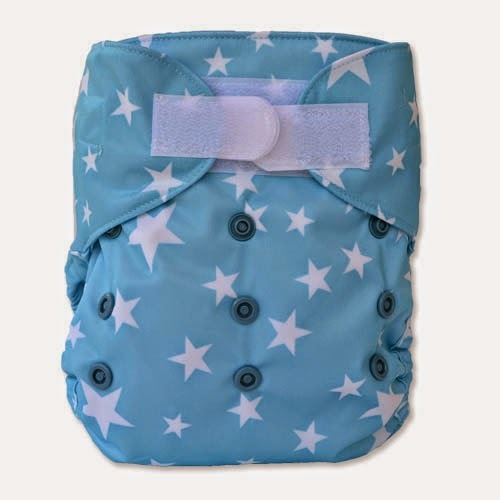 They are economical; covers are often less expensive than pocket diapers or AIOs, and covers can be wiped clean and reused from one diaper change to the next (as long as they are not soiled), which translates to fewer covers for your diaper stash and more money in your pocket. Covers are laundered just as pockets and AIOs, yet they can be line or machine dried in a fraction of the time. 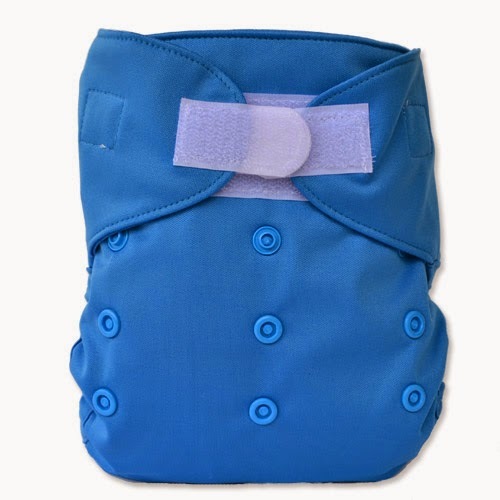 PUL diaper covers are typically associated with cloth diapering, however, fleece and wool covers also provide breathability and wetness protection. 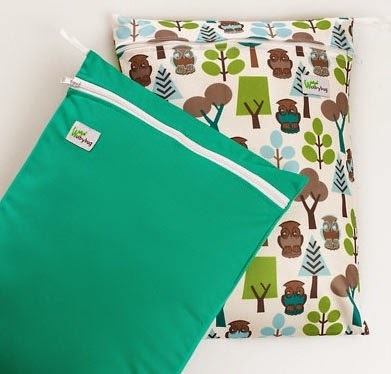 Some wool covers require the extra step of lanolizing to maximize absorbency, however they can be used multiple times before washing and often make the difference between an unsuccessful and successful nighttime cloth diapering routine. Fleece covers offer wetness protection that is more affordable than wool, but usually cannot be used over as many changes. Cloth diaper covers have come a long way since the rubber pants of the early 1900’s. They are easy to use, comfortable, effective at containing messes, and as a bonus, they are available in just as many fun prints and colors as other styles of cloth diapers! 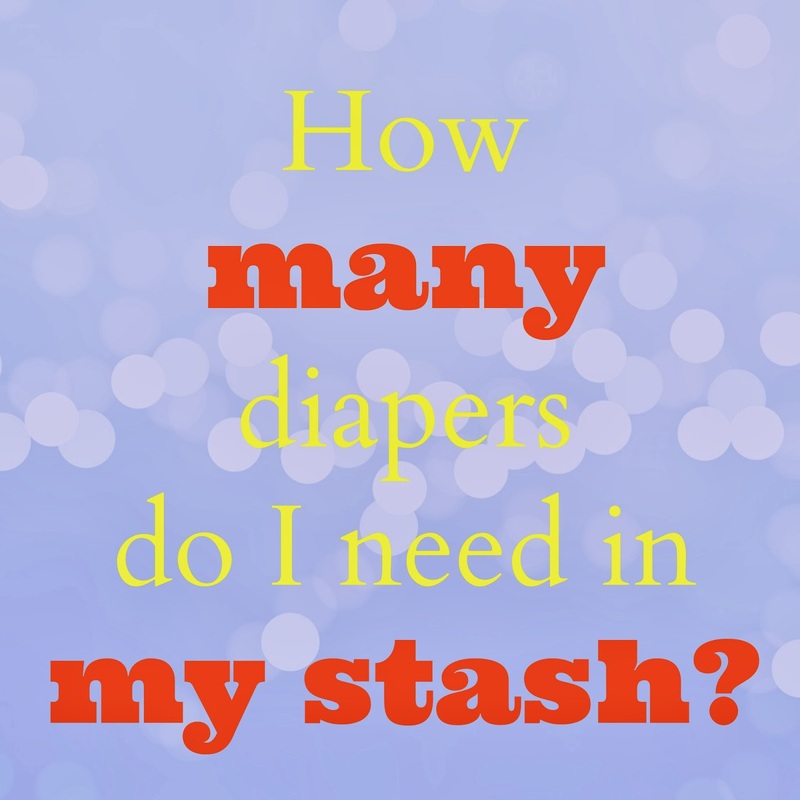 So tell us, how many cloth diaper covers do you own?